Lil Pump has some more legal troubles on his hands. The “Gucci Gang” rapper is being sued for a serious hit-and-run accident that took place back in October of last year, TMZ reported. 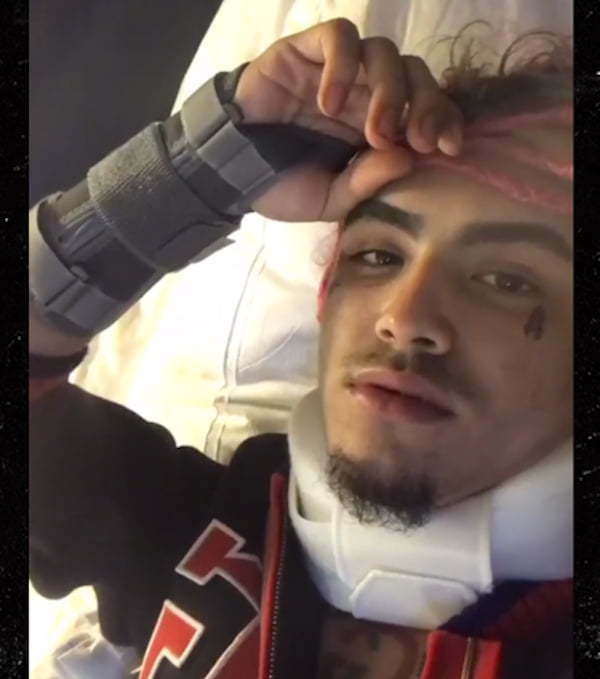 On October 11, 2017, Lil Pump, his manager, and a few other guys were traveling in a Bentley in Los Angeles when it collided with a Nissan Pathfinder. The driver of the Pathfinder, who is suing the rapper, says the collision was violent and they fled the scene leaving him behind in pretty bad shape. It’s unclear if Pump was the driver of the 2006 Bentley. The driver of the Pathfinder says in his lawsuit that he was pulled from his mangled SUV by Lil Pump and the guys he was traveling with. He claimed that they left him on the side of the road badly injured and unconscious. The man claimed that the rapper and his crew grabbed a large duffel bag from the Bentley and fled the scene without making sure he is okay. The accident took place on October 11 and a pic of Pump looking a bit banged up surfaced on social media. 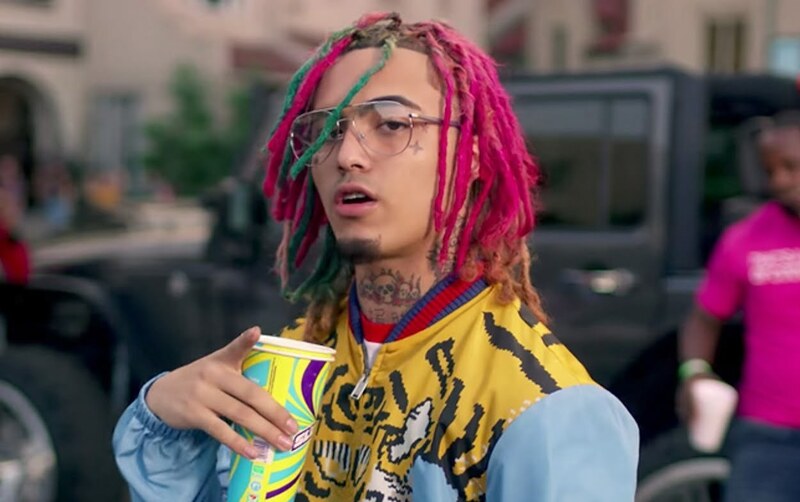 The Pathfinder driver is suing Lil Pump and his label Warner Bros. Records for compensation for his injuries, pain, and suffering. He also claimed that he racked up some medical bills that he wants them to pay for. Last month, Lil Pump was arrested at his home in San Fernando Valley for discharging a firearm. He told cops that three men were trying to force their way into his apartment and one of them fired a shot through the door. Cops eventually concluded that the shot came from inside the apartment. They and returned with a search warrant where they found a handful hidden in the bushes below the balcony and live rounds inside. They also found weed and concluded that the rapper was smoking prior to the 911 call.